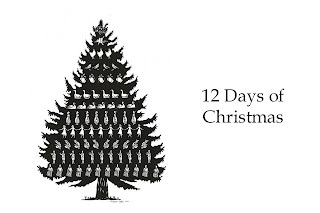 ﻿I love doing the 12 day's of Christmas. It's a fun tradition. For family home evening this week, we talked about service and how it can brighten the lives of the people we serve and also how it can brighten our lives. We talked about the people in our lives, who might need some kindness this holiday season. We came up with lots of names and I told the kids to think about it. Well, I have to be honest, I have been stressing about how to pull this tradition off this year. Things are super tight, they always are in December (my husband works on commission), but this year seems extra tight. 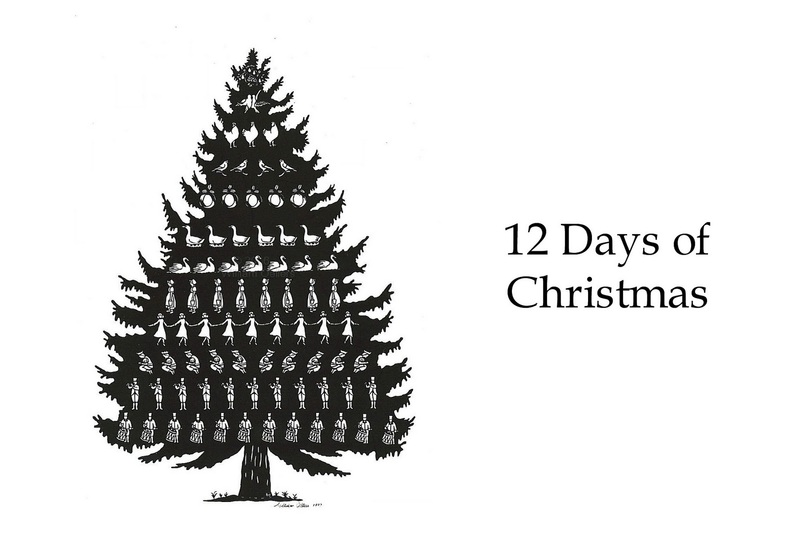 So I have been trying to think of alternative ideas for the 12 day's. One of the things that has been bothering me is the fact that we know so many people who could use the service and kindness this holiday season. I came across this post, at I Can Teach My Child and I loved it! 12 day's of random service! Is there a better way to teach service, other than my doing service? I think my kids will love this. I know that I am way excited. We can bless lot's of lives in a short time. Take a warm loaf of bread to a neighbor. Have a neighborhood Christmas movie party (for the kids) give the moms a break! These are just a few of the ideas going around in my head. We may or may not do some of these. I have to discuss it with my kids in the morning. I am excited to hear what ideas they come up with. I think this will be a great way to teach my kids about service.